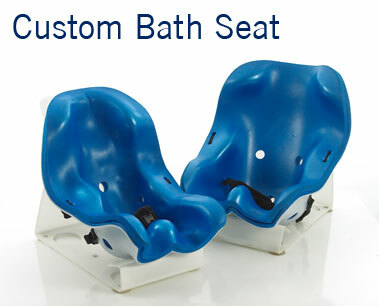 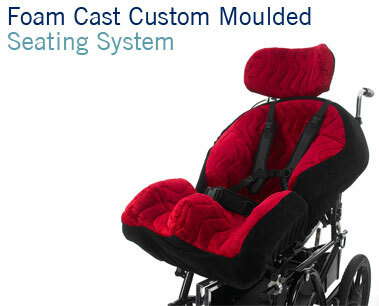 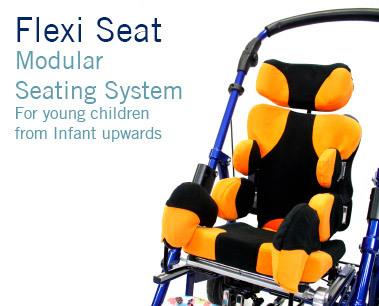 Special Orthotic Services Ltd (SOS) have been providing clinical services for the assessment and manufacture of Special Seating Systems for over 30 years and are recognised as experts in this challenging area of seating. 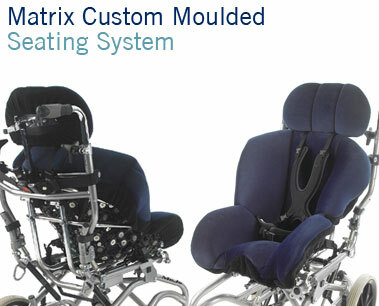 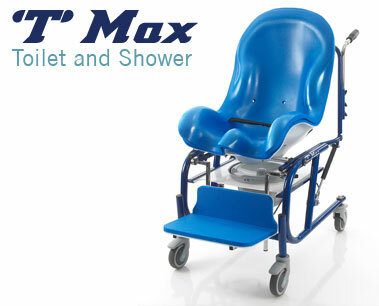 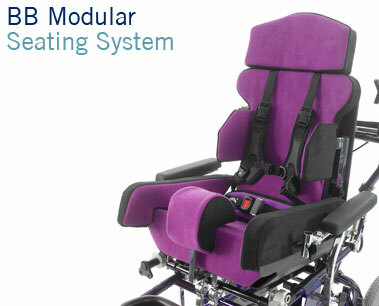 SOS work with a large number of Wheelchair Centres in the UK to assist with the provision of Special Seating Services. 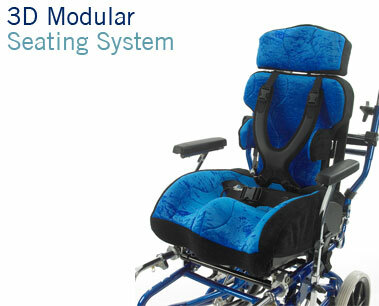 With a comprehensive range of Special Seating Systems and expert knowledge and assessment SOS offer an unrivaled level of service. 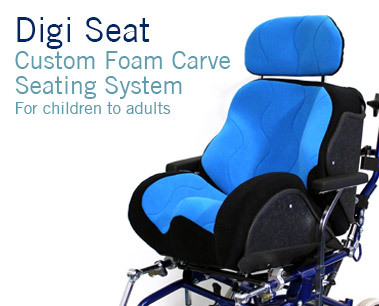 SOS are constantly developing Products and Services for this specialised field of healthcare and in doing so increasing the scope of seating options available to clients. 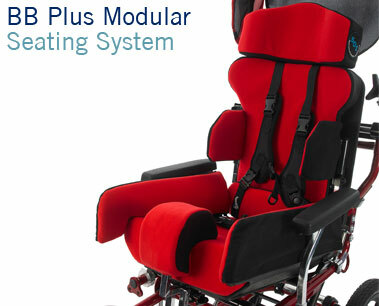 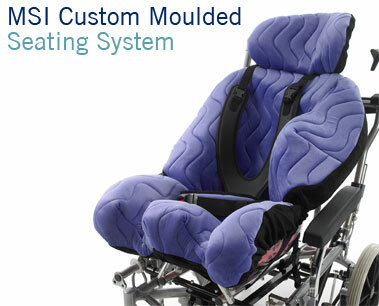 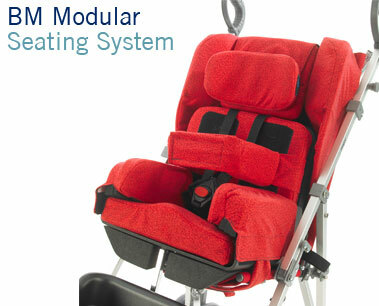 SOS seating systems are suitable for all ages and sitting abilities. 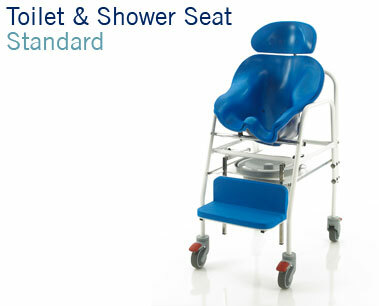 This includes adults and the elderly. 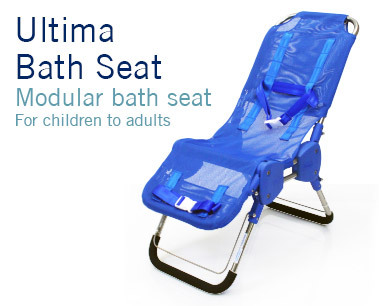 For details of seating systems available through SOS please use the filters below to see the range of equipment and services available.